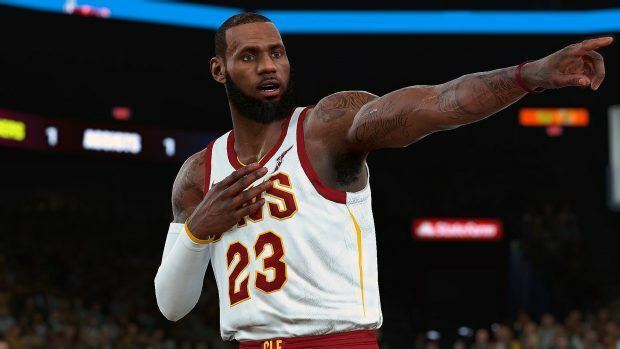 We’re all quite hyped about the next NBA game from 2K and so the developers in that excitement released a companion app called My NBA 2K19. The app itself has many special features that tie into the main game when it officially launches. 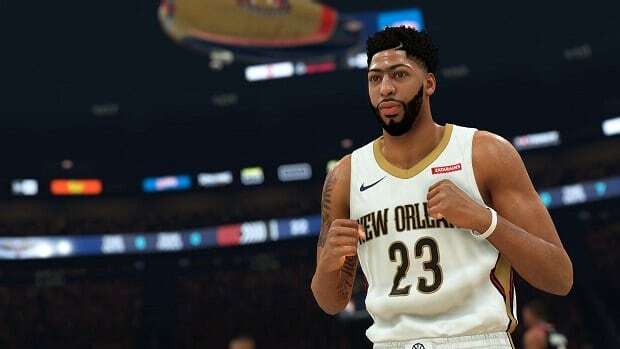 Read down our My NBA 2K19 Guide below to know how you can use the app and how it integrates into NBA 2K19. 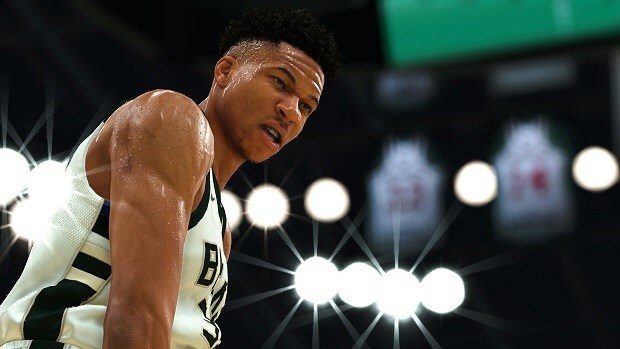 First of all, most of the game modes that have been the highlight of previous My NBA 2K games, return this year with NBA 2K19. 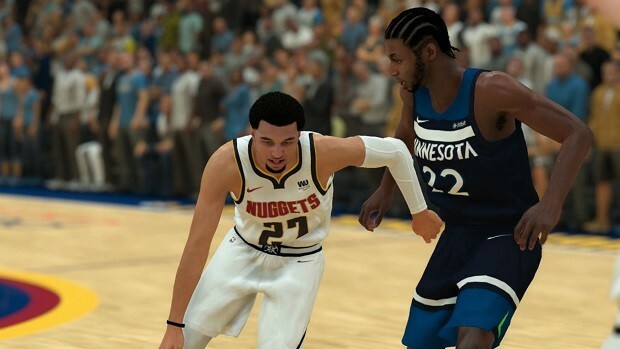 These include Quick Game mode and many events like the Rivals Clash, Gauntlet, King of Court, and daily mission tasks. Yes, every time you log into the game, you’ll receive free player cards to add to your collection. Speaking of cards, go for the rarer ones; give that priority above everything else. This will ensure that your card collection-rating meter goes as right as possible. This indicates a high chance of winning matches be it against AI opponents or human ones. For this reason, keep an eye on your card decks and only keep the ones contributing to the Rarity Meter. Leveling up can be quite tricky since you don’t apply these upgrades to individual cards but rather your whole set of the player cards. Since you receive player cards regularly, some good and some bad, there’s no sense in leveling up so often. Wait for your card deck to grow substantially, like 75 cards or something until you can level up quite many good and rare cards. Any card above the top 5 is treated as substitutes. 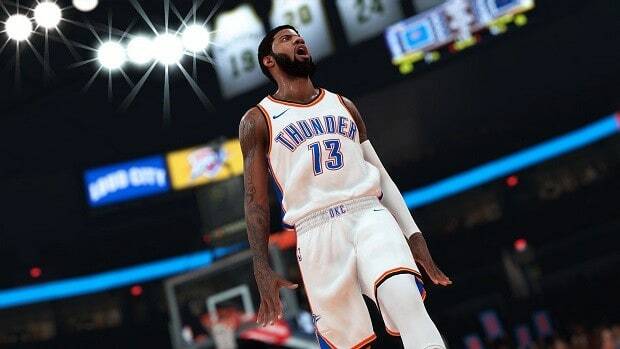 Now daily events allow opportunities to earn Virtual Currency which you can later use in NBA 2K19. Other game modes like the 2v2 and Reigning Three also support similar rewards. The former has especially been improved in certain ways like a new Invite option so friends can easily join you in your journey together. For the Reigning Three mode, you can acquire special items that will only be exclusive to this game mode and the currency you earn from it. 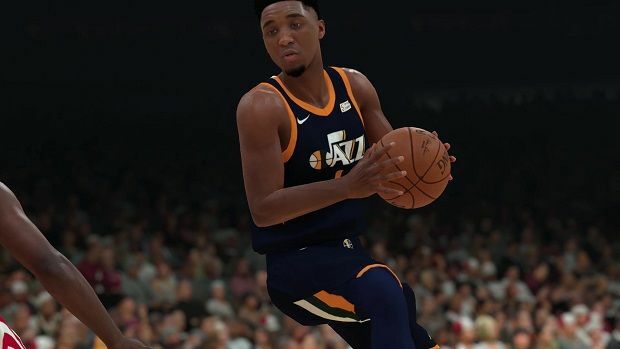 Finally, the app will allow players to do what no other companion app for NBA allowed: Face Scanning. This will play into the character creation on consoles and PC. 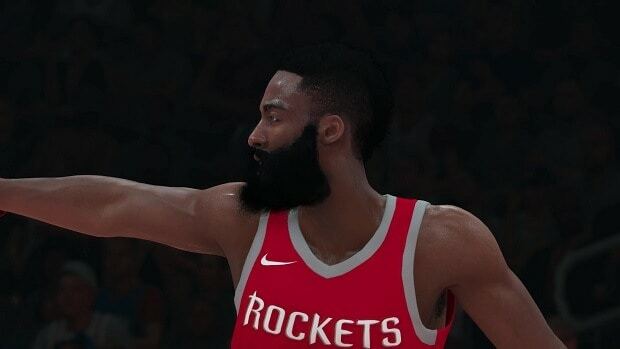 Simply scan your face to be used as a basketball player and make your wish come true.